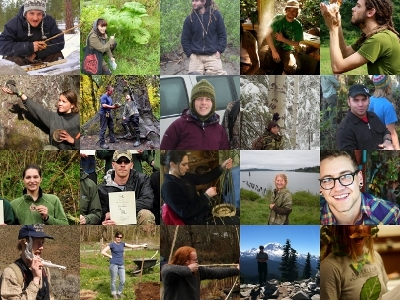 Welcome to the December 2013 eNewsletter from Alderleaf Wilderness College! 1.) More New Courses for 2014! 2.) Feature: Amazing Alderleaf Alumni! More New Courses for 2014! 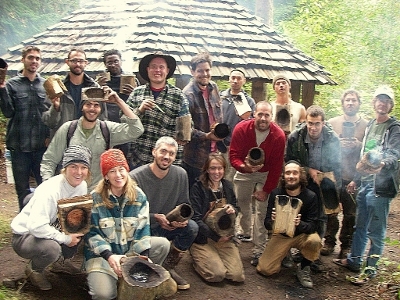 We've added a Flintknapping Course and Advanced Plants Course to the 2014 Course Calendar! Other new courses include the Food Forest Course, Overnight Survival Course, Bird Language Weekend Course, and Home-Scale Permaculture Course. 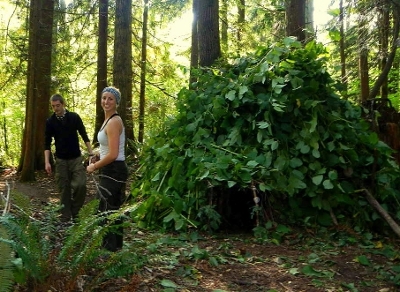 Dates are also up for popular classes including the Wilderness Survival Weekend Courses and Wild Edible & Medicinal Plants Weekend Courses.